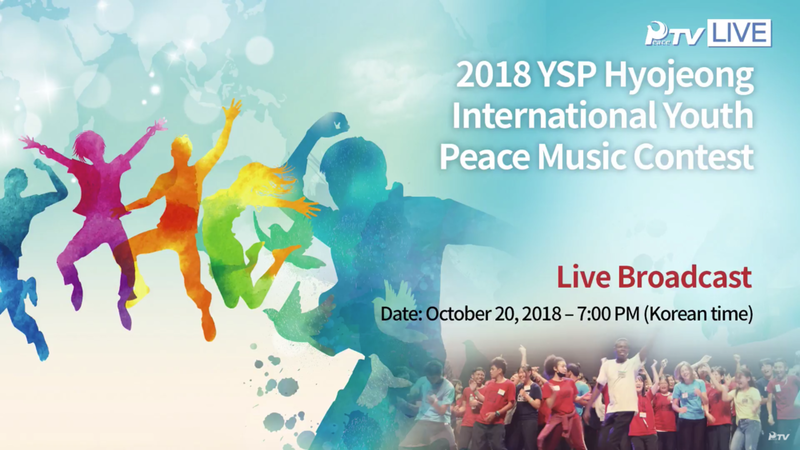 The YSP Hyo Jeong International Youth Peace Music Contest will be held every year! The USA & Europe Hyo Jeong Arts & Culture Departments are looking for performing artists: singers, dancers, and instrumentalists. 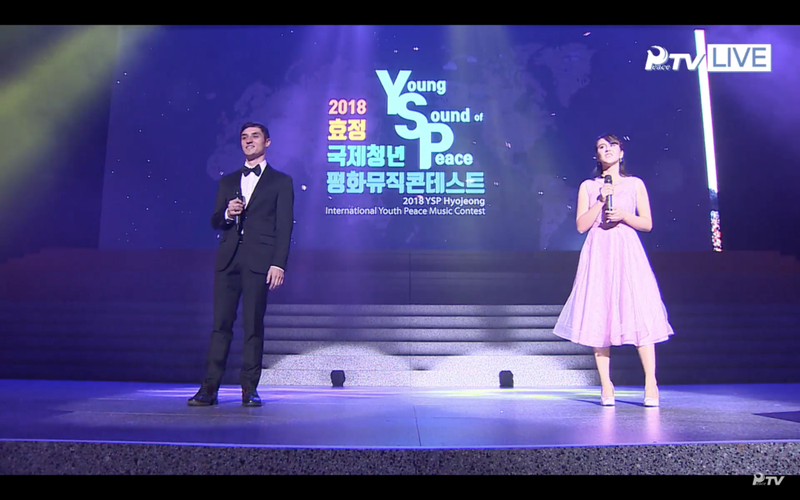 The International Youth and Students for Peace (YSP) conference was held from October 15 to 22, 2018 at the World Peace Center in Cheongpyeong. During this conference, a Music Contest was held where talents from all across the world performed. Click here to watch Wija Dennica Ghomsi’s winning performance, “Superwoman” by Alicia Keys, representing Africa.